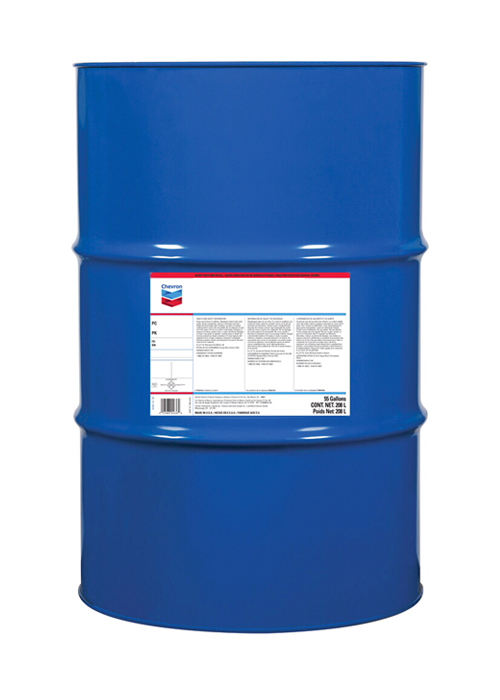 Alexis Oil is proud to offer a huge selection of lubricant options! 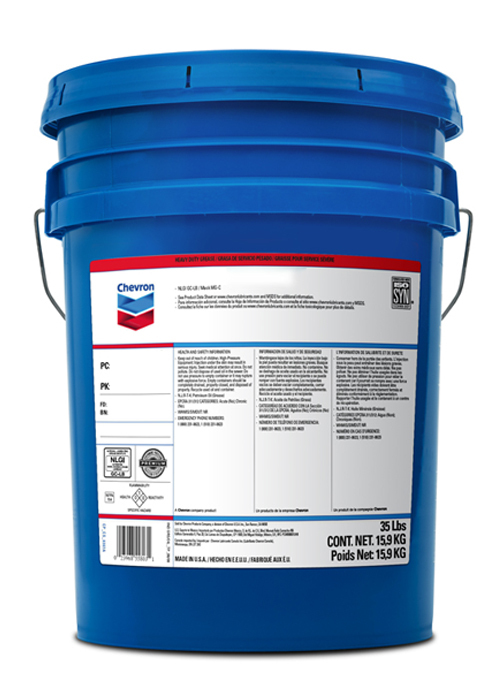 Sort lubricants by brand or category in the left menu! 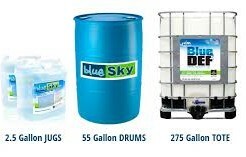 We carry Blue Sky Diesel Exhaust Fluid (DEF), Chevron, Fuchs, JAX Food Grade Products, Kost DefednAL Coolant/Antifreeze, Lucas Oil, Mobil, Petro-Canada, & RED-I GREASE.